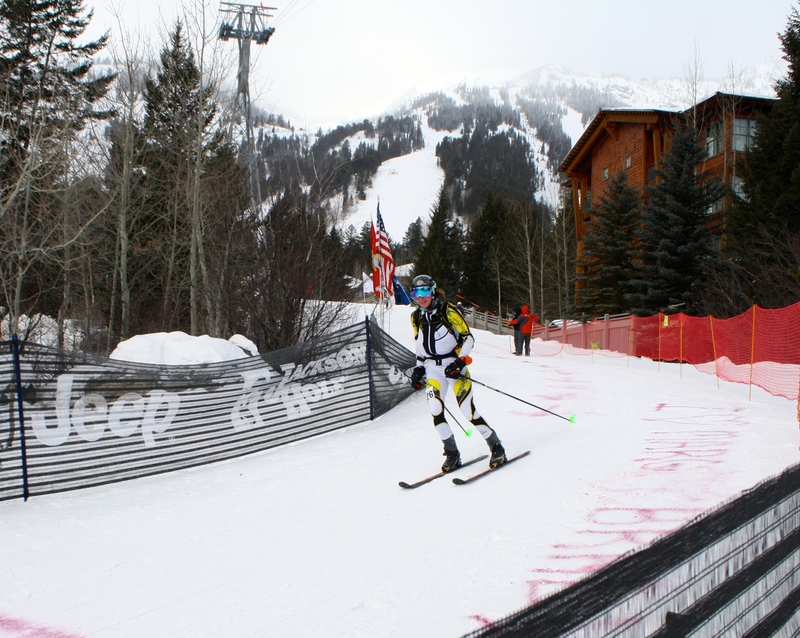 A weekend of racing in sunny Crested Butte is always something I look forward to – summer or winter. 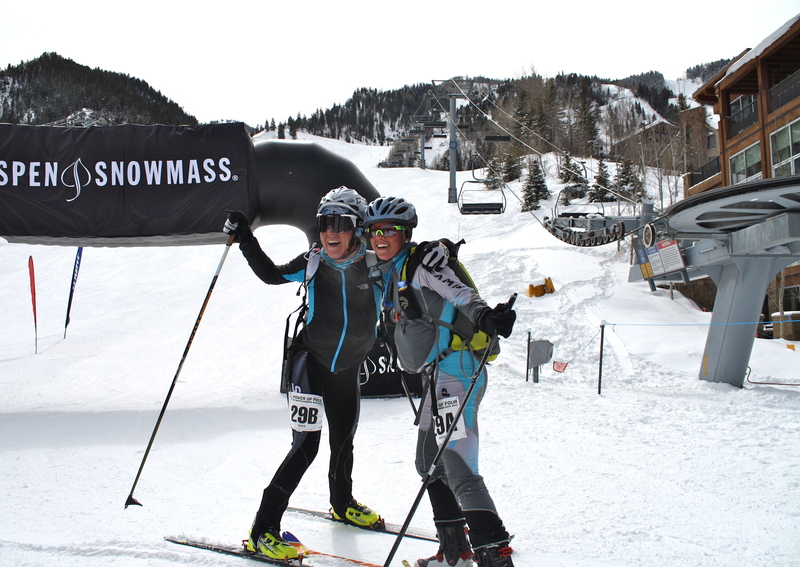 However, this year’s Crested Butte COSMIC race made me a little anxious for two reasons. 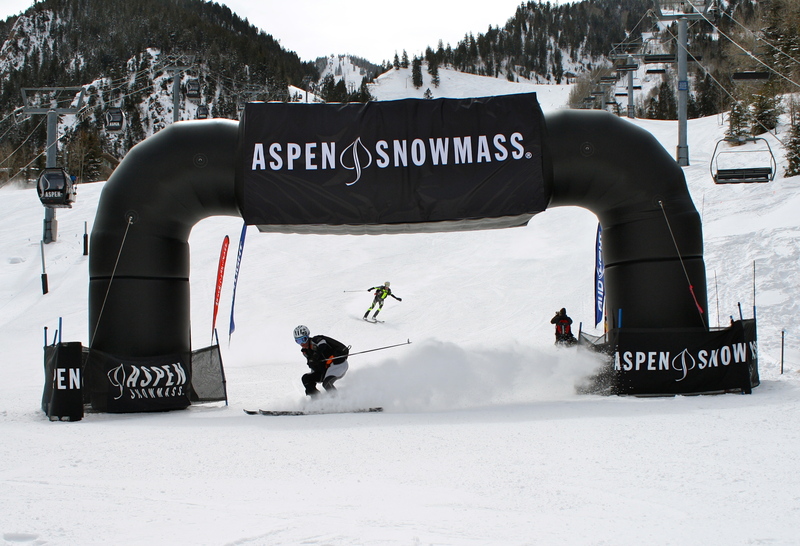 First the race served as the North American Ski Mountaineering Championships, drawing an international field of racers. Second, because the racecourse included a new technical climbing section requiring ropes, via ferratas and ascenders – and anyone that knows me well, knows I’m not a climber and I don’t particularly like heights. 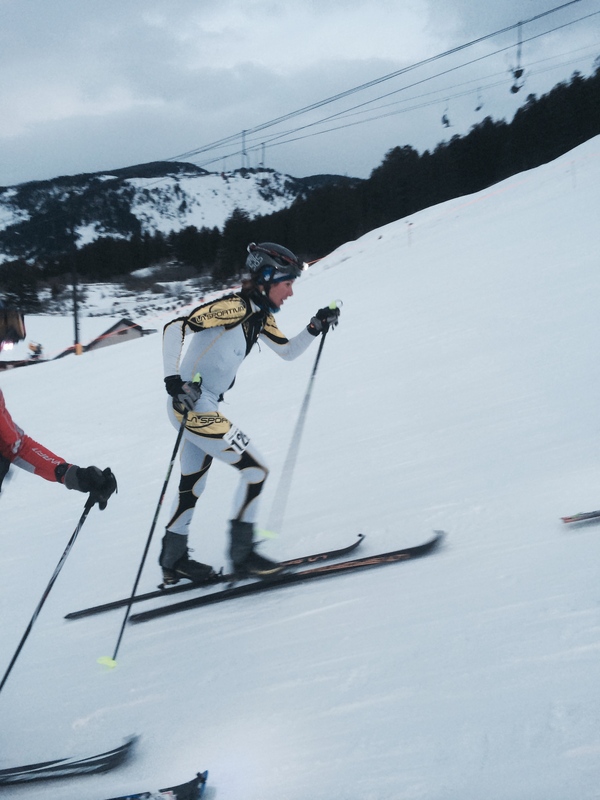 In order to step up to the European standards of skimo racing, a sprint race was added on Saturday morning. We woke early in order to get a sufficient warm-up in before the short six minute race. The temperature was frigid, -18 degrees Fahrenheit at the start, which does not match well with spandex race suits and thin gloves. 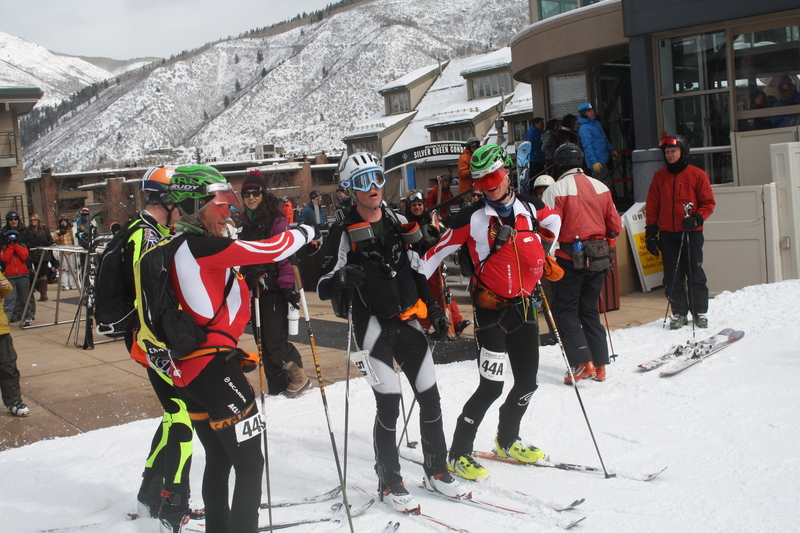 I had never participated or even watched a sprint before, but understood that it included uphill kick turns, a descent, another ascent, a bootpack and a final descent. It was an individual time trial format with racers going off at 30 second intervals. Of course, I was chosen to go first for both men and women so I had no one to pace or watch for pointers. Six minutes is not enough time to really get hot, so my fingers were completely numb when I tried to put skins back on my skis for the second ascent. I dropped my skins a few times purely because I could not feel what I was doing. The second girl to start, Melanie Bernier of Canada, caught me in transition, meaning she had already made 30 seconds on me. I finished just behind her, went inside and worked on thawing my fingers. I manged to finish in third behind Melanie and Janelle Smiley, about 35 seconds back from 1st place. The championship race on Sunday was truly epic. Leaving the base of Crested Butte ski area, I pushed hard to stay close to the front of the pack in order to have as few people in front of me on the ridge as possible. Racing alongside men I usually am behind, I felt strong from the start. 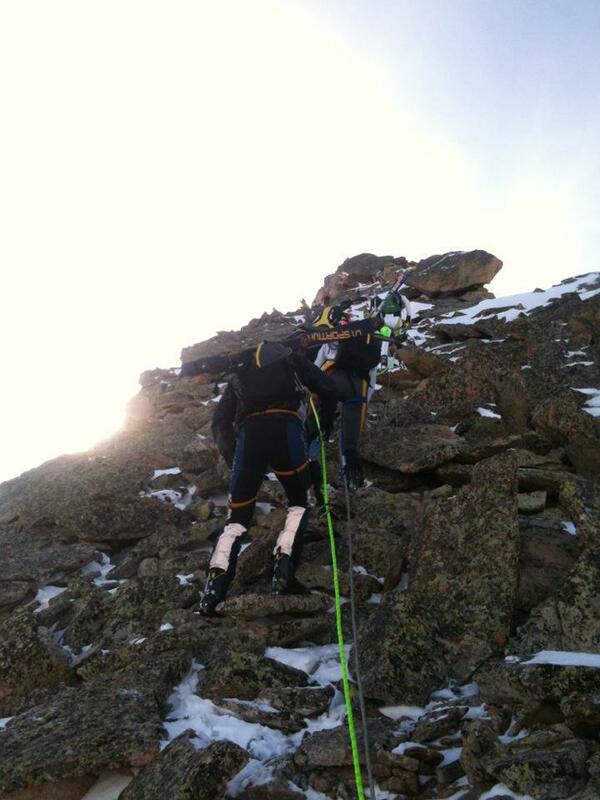 When I arrived at the rope for the Guide’s Ridge section, I quickly transitioned and managed to pass about five people. Despite my fear of heights and ropes, I managed to move pretty well on the ridge and even pass a few people. Only a few people passed me, all of whom are experienced climbers and mountaineers. 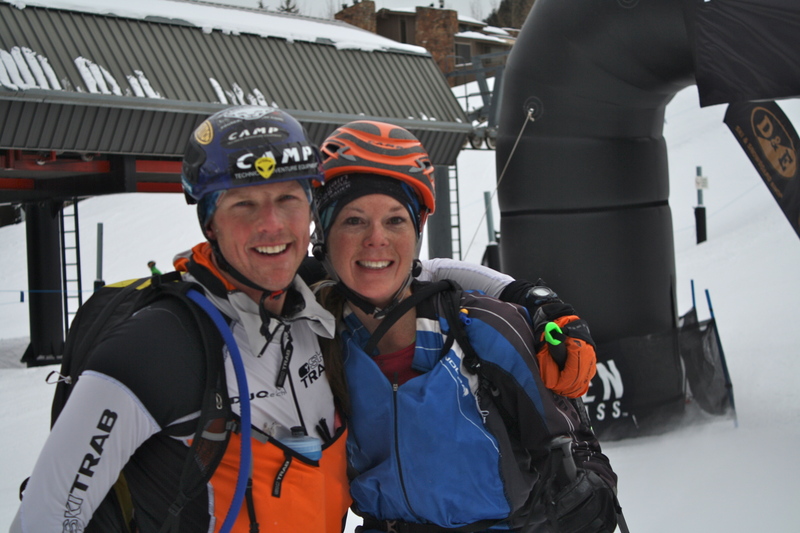 One of the people to pass me was Janelle Smiley, my Sportiva teammate and a great climber. I was relieved to hear at the top of the ridge that Janelle had only put about five minutes on me throughout the rope section. I put my head down and worked hard to make up any ground I could over the next two ascents and descents. As I got within about two minutes of Janelle, I got panicky and lost all form, causing my skins to come off. Quickly replacing skins, I lost vaulable time and momentum. Caught behind a bunch of racers on their first lap at that point, I realized I didn’t have enough mountain to catch Janelle so I sat up and enjoyed the final climb and descent. I finished Sunday in 2nd place, 4 minutes 21 seconds behind Janelle. 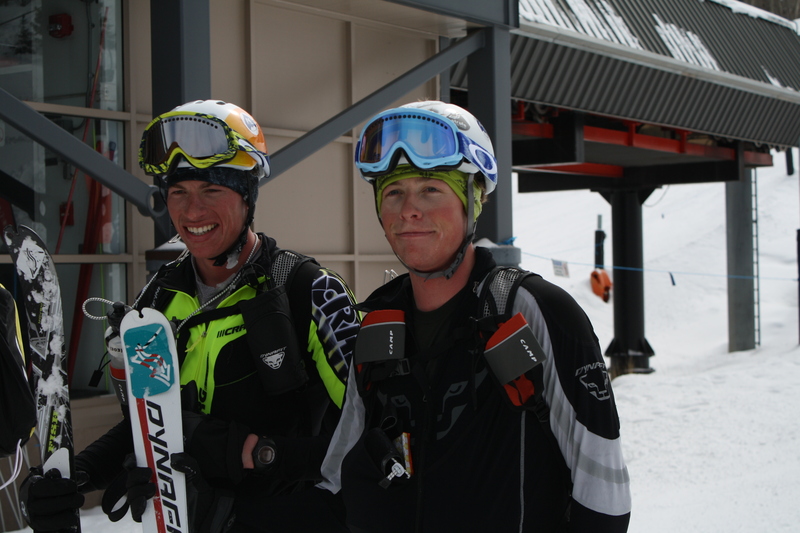 With our combined times from Saturday, Janelle won the weekend and Stevie Kremer placed third. 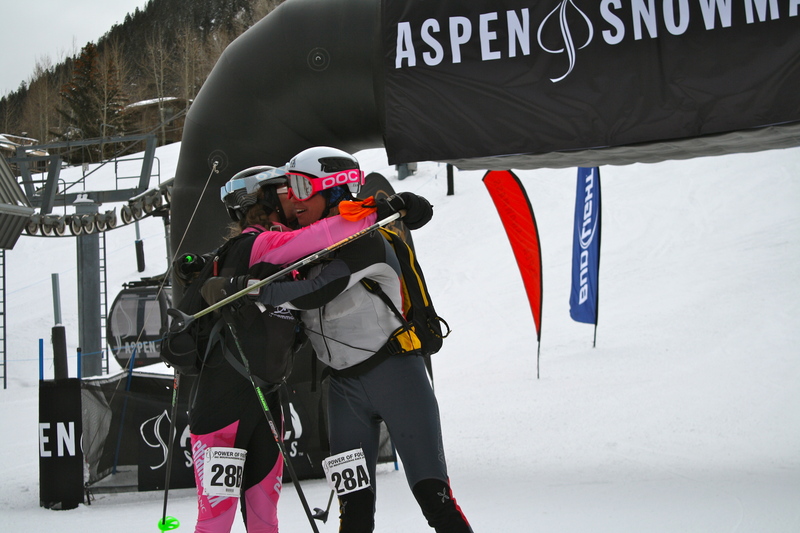 The American women swept the North American Championship podium! It was an amazing course that tested my skills and my comfort level. Thanks to Bryan Wickenhauser for organizing! Links below. Photos from Kevin Krill of Crested Butte Photography. Photos and video from Chris Miller. Last May I spent a few days in New York City talking to Outside TV about the role of athletes in product development. The Polartec segment starts at 2’45” in the video below. 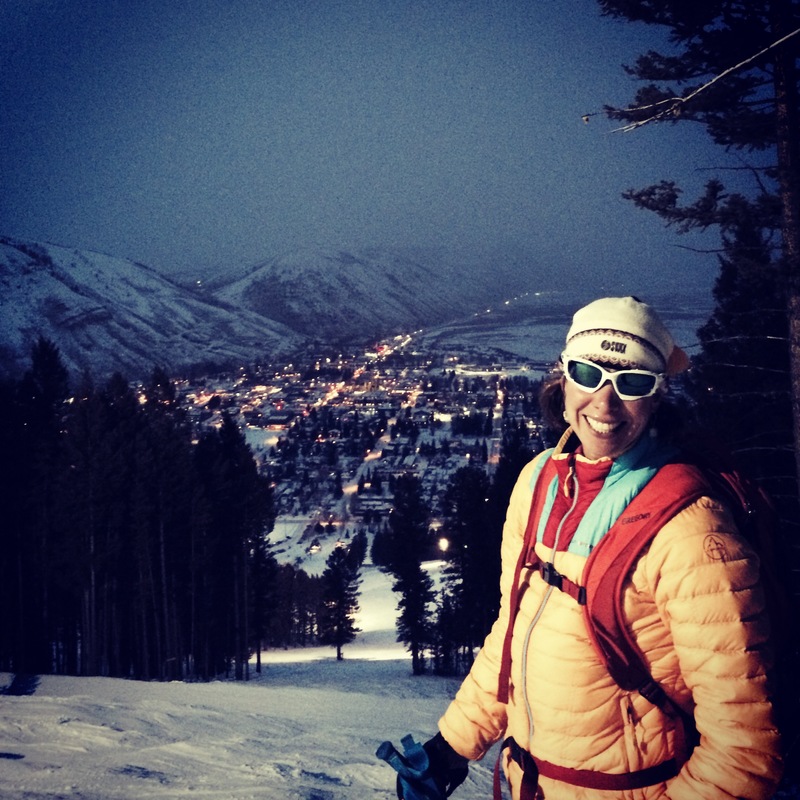 Also included is Peter Whittaker for Eddie Bauer First Ascent and Jeff Lenosky for Teva. 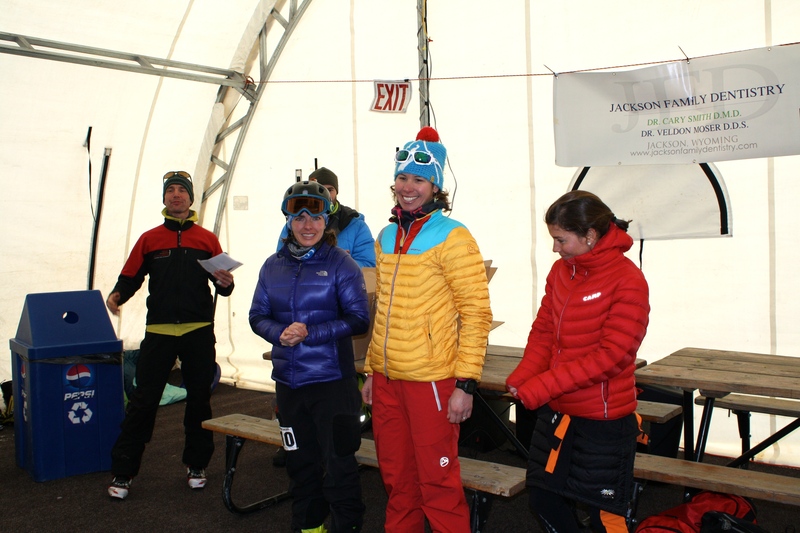 (Boulder, Colo.) –La Sportiva North America introduces its ski mountaineering team for 2011-2012. 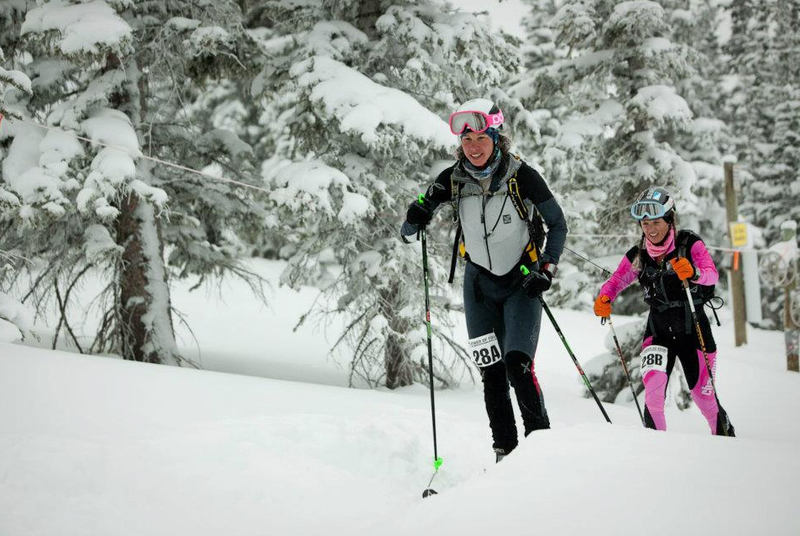 On the women’s side, the team includes last year’s Colorado Ski Mountaineering Cup (COSMIC) series winner Sari Anderson, 2011 national ski mountaineering champion Janelle Smiley and IFMGA guide Olivia Race. 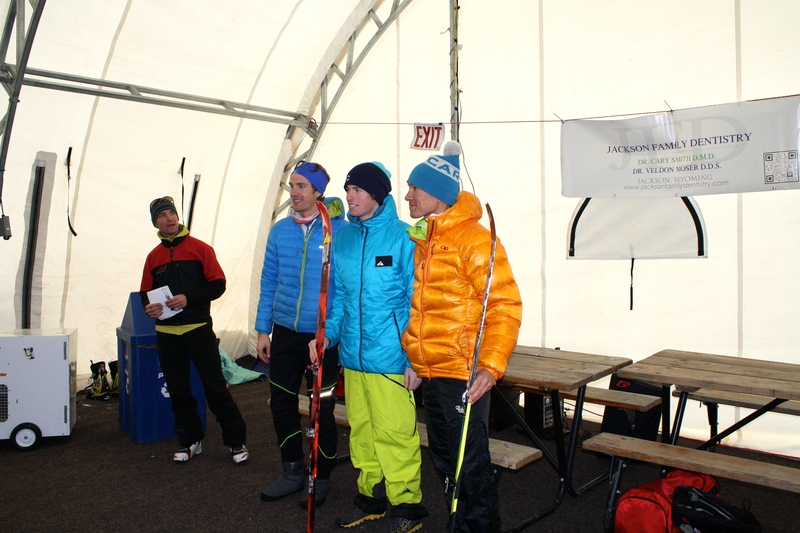 The men’s team features some of the top skimo racers in the country including Adrian Ballanger, Keith Garvey, Jared Inouye, Chris Kroger, Luke Nelson, John Race, and Jason McGowin. 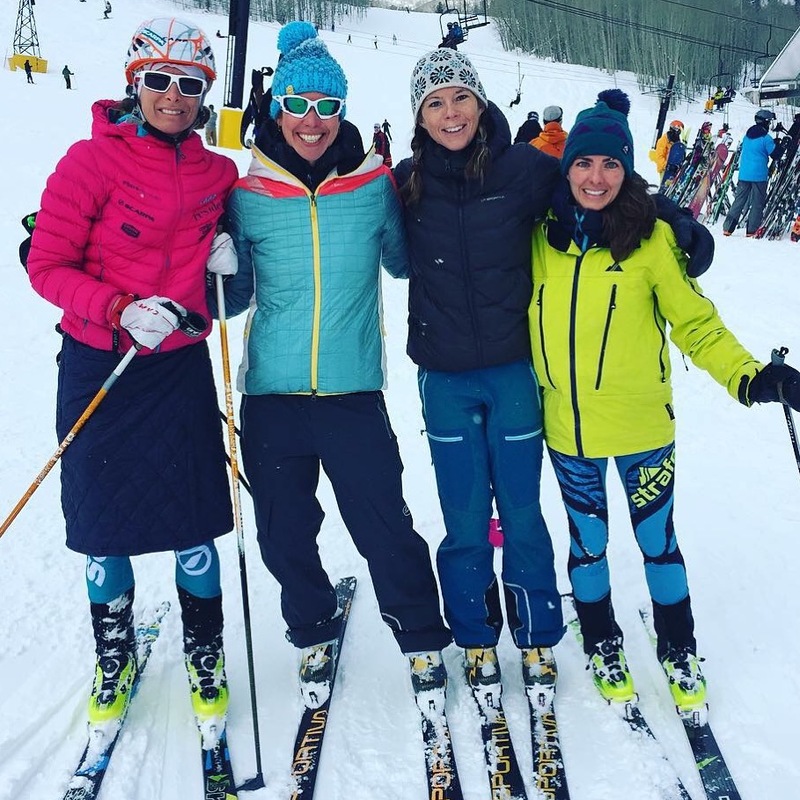 “I’m excited and honored to be a part of the La Sportiva ski mountaineering team,” states Sari Anderson .“My set up of Stratos boots, RSR skis and bindings is incredibly light and performed without fail last season.” Read more here. 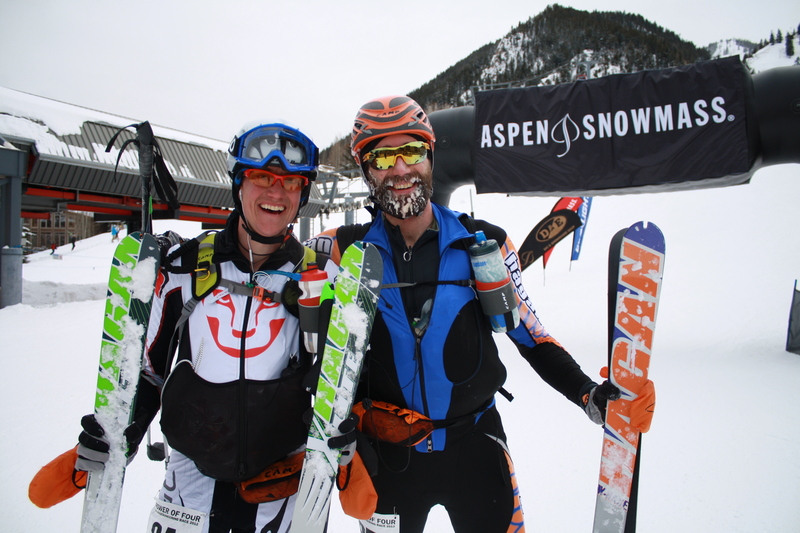 (Boulder, Colo.) –La Sportiva North America, makers of the world’s finest mountain products, announces today that it will debut a full line of technical ski mountaineering apparel at the 2012 OR Winter Market, SIA Snowshow, and ISPO Munich tradeshows. 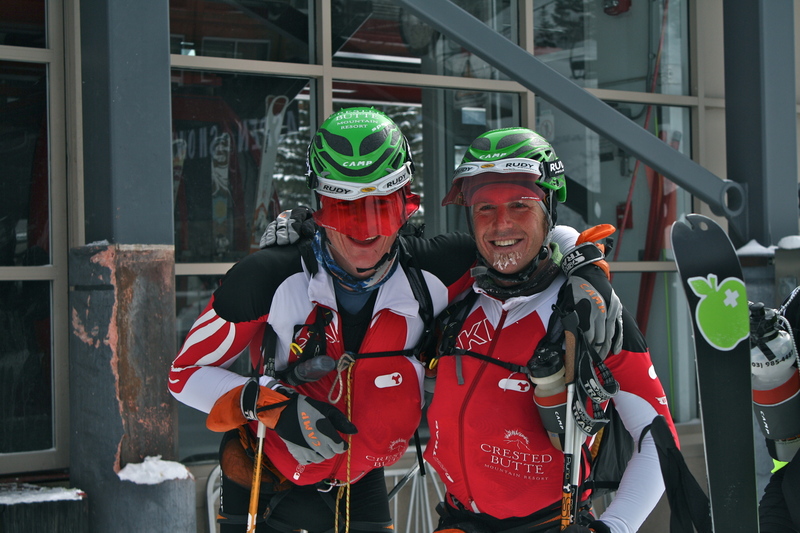 “The culture of ski mountaineering is thriving in Europe and shows signs of significant growth in North America,” states Jonathan Lantz, president of La Sportiva North America. “Our team of designers in the Dolomites used feedback from some of the world’s best ski mountaineers to design apparel that is fast, light and highly efficient. For randonee racing, backcountry touring, and alpine climbing, the La Sportiva apparel line sets a new bar for performance and innovation.” Read more here.